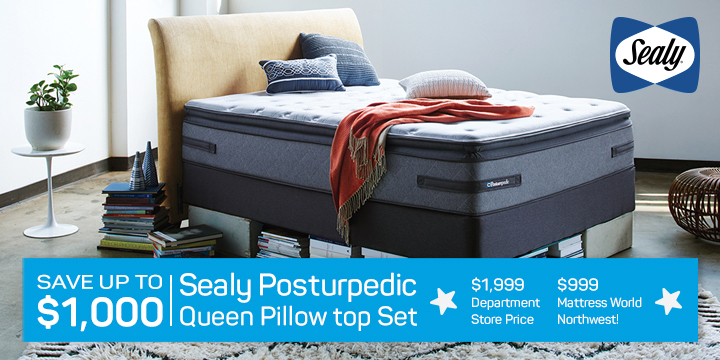 Staffed by a friendly, knowledgeable staff of highly trained sleep specialists, this store location offers the widest selection of top-quality mattresses and foundations with something to suit every shopper. 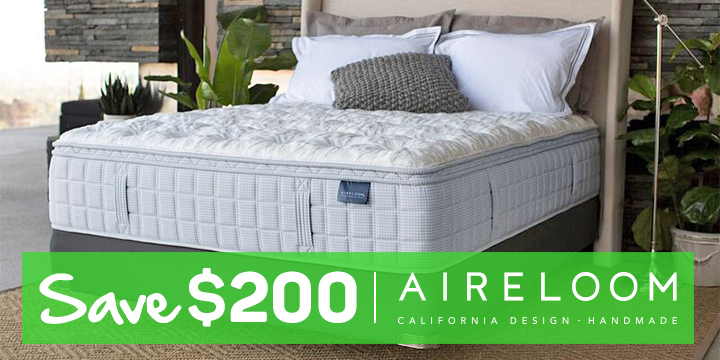 We understand mattresses, sleep styles and body types and are committed to helping our customers find the perfect products to meet their unique needs. Upon stepping into our showroom, you are sure to be impressed by our specialists’ in-depth knowledge of every product line available in our store–including Sealy, Simmons, Stearns & Foster and much more. We know that the sheer volume of mattress and foundation brands and styles can be dizzying, which is why we take the time to understand each customer’s needs and priorities in order to simplify the process. You and your family should buy a mattress at a place that cares about you. And Mattress World Northwest is a local, family-owned mattress retailer that is committed to your community’s future. 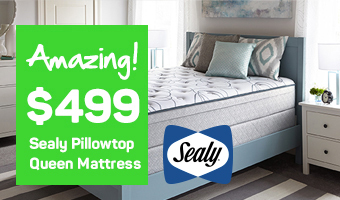 Purchasing your mattress and foundation system from Mattress World Northwest instead of an impersonal, national chain provides you with an unbeatable, truly customized experience, not to mention incredible value for your money. That answer’s easy: Mattress World Northwest! Our store location is conveniently situated on NE Glisan Street in Portland, OR. We are just a short distance away from the E. 122nd Avenue MAX station, near Party City, Autozone and the Pig-N-Pancake restaurant. For a fun and informative mattress shopping experience that is sure to exceed your expectations, come see us at our showroom today!